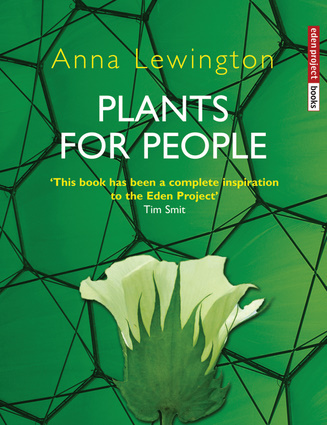 Plants for People gives us an insight into the countless, often surprising ways in which we use plants—from the woodpulp in our clothing and the soya in fast food, to new medicines from daffodil bulbs for Alzheimer's, yew leaves and hazelnuts for cancers, and sunflower seeds providing cleaner fuel for our cars. Plants are essential to our lives, yet the ways in which we manage them are seriously harming people and environments worldwide. Plants for People considers practical and ethical issues such as organic production, bio-piracy and the Fairtrade movement. Its mission is to help us save the diversity of plant life on earth, and to treat as equals the millions of people whose knowledge and services support us every day.